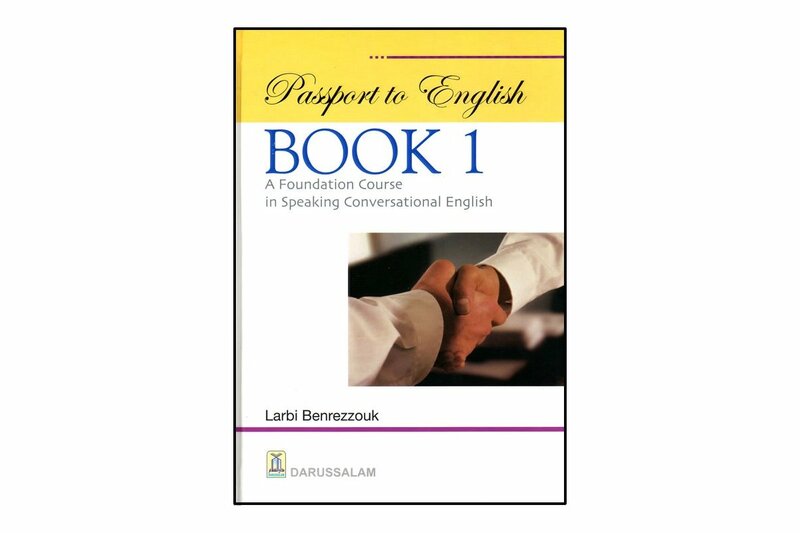 This English course is intended for those individuals who would like to learn basic conversational American English. Its primary goal is to help such learners develop the ability to communicate in English according to the situation, purpose and roles of the participants. The learner is presented throughout the course with natural and useful language, and is taught how to use English for everyday life situations and purposes related to many aspects of life including work, social life and leisure. Each unit begins with the vocabulary words and expressions intended to be used in the unit out of context; some other units begin with the grammatical points to be covered in them. Grammar points are carefully graded in the course. 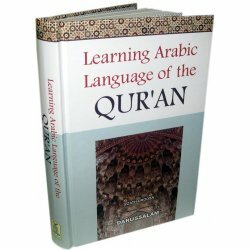 There is no explanation of grammatical points, as this places a great burden on the learner's shoulders and tends to put him off learning the language altogether. Therefore, grammatical points have been presented communicatively through the use of a variety of short conversations that will help give the learner an idea of how they can be accurately used. 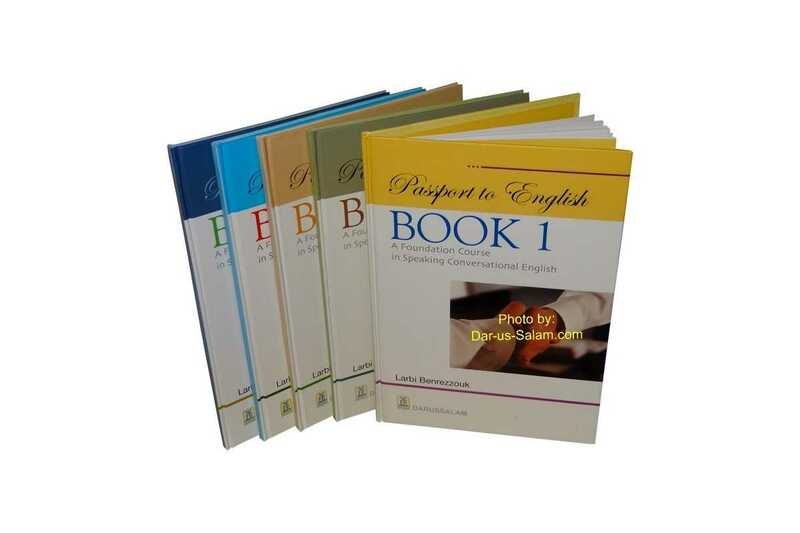 The course consists of five books. 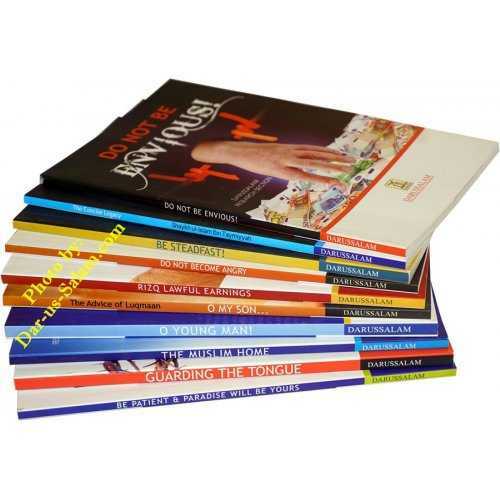 The first four books comprise twenty units each, each of which has two review units to consolidate language learnt in the previous units. 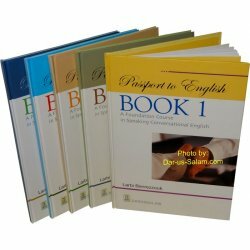 The fifth book is a collection of true short stories and a few hilarious jokes in straightforward English to entertain the learner and familiarize him with written English. 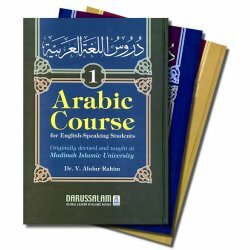 It is strongly recommended to use these books in conjunction with the Language Master device for maximum benefit. This device, which combines learning and fun, has a number of features that will certainly help the learner derive great benefit from the course. By using this device, the learner will be able to listen to any text in these books, repeat after the recorded text, record his own voice, compare his own voice with the original voice, and choose the speed level he desires for maximum understanding and learning. All these activities can be simply carried out at the touch of a button! The present project owes its existence, first and foremost, to Almighty Allah, without whose assistance it would not have been possible to see the light of day. 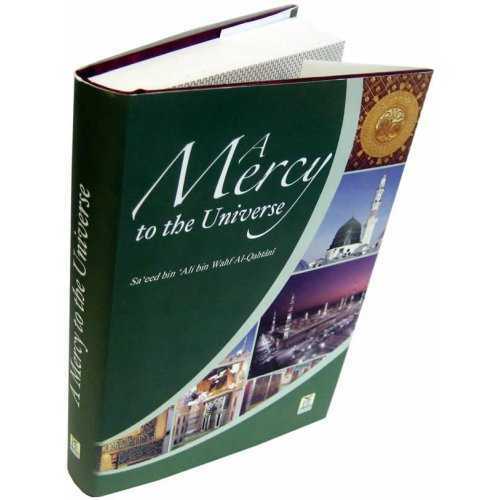 The idea behind the entire project was that of Brother Abdul Malik Mujahid, general manager of Darussalam International Publishers and Distributors, Riyadh, Saudi Arabia, who made invaluable comments while the five books were in preparation. 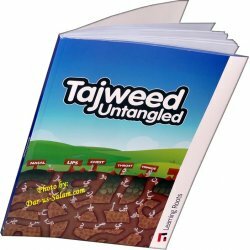 Special thanks go to Brother Zulfiqar who patiently and painstakingly provided all the illustrations and helped produce the appealing format of such books.